But I’ve yet to sit down and read any on .NET Core or ASP NET Core. This was a conscious decision on my part, because a lot of things changed between version 1 and 2 meaning that a lot of the early books where quickly outdated. So I’ve gone an bought a bunch books on .NET Core, ASP NET Core, and EF Core in the hopes of reading through them and filling in what ever gaps I might have. I also thought I’d go through each one, after I’ve read them and collected my thoughts on them. whatever did I do with my ado? Just before I go into my thoughts on this book, these are my views and thoughts and I am not being paid or endorsed for them. I’ll add a link for purchasing the book in the next section, if you choose to click through and buy the book I will make nothing from the link. I just wanted to make that clear, before we go any further. 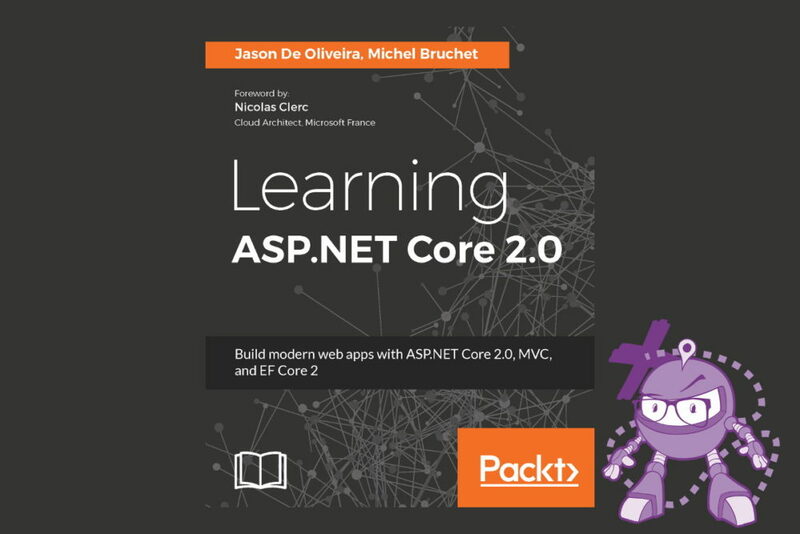 Learning ASP.NET Core 2.0 is co-authored by Jason De Oliveira and Michel Bruchet, is published by Packt Publishing and was released in December 2017. Its ISBN 13 is 9781788476638 and you find the book for sale here. The first thing you notice about this book is that it has a whopping 516 pages, which is only slightly shorter than C# in Depth. I’ve included the comparison as I recently finished re-reading C# in Depth, so the comparison made sense to me. There are a few times in the opening sections where De Oliveira and Bruchet seem to confuse .NET Core and ASP NET Core with each other. I’m not sure whether this was intentional or whether it was accidental, but it’s completely understandable though I could see it being confusing for developers who are completely new to the entire .NET ecosystem. This book does not cover SignalR. There is a section on using websockets for real time communication, andDe Oliveira and Bruchet recommend looking into SignalR as it wasn’t available when they were writing the book. It makes sense to use a stable technology in the book rather than SingalR, as it was in Alpha when the book was written and it would have changed shortly after the book was published. and builds everything for the game on top of that. Compared to C# in Depth, I flew through this book: where C# in Depth took around a month to complete (reading between one and two hours a day on weekdays), Learning ASP.NET Core 2.0 took me just under a week (with the same reading schedule). if you’re interested, I read this book on my Kindle Paperwhite during my commute and using the Packt online reader in the evenings. but I feel like I lost out a little by not reading at my computer and copy/pasting the code. Especially since almost everything after the half way mark in this book takes this approach. 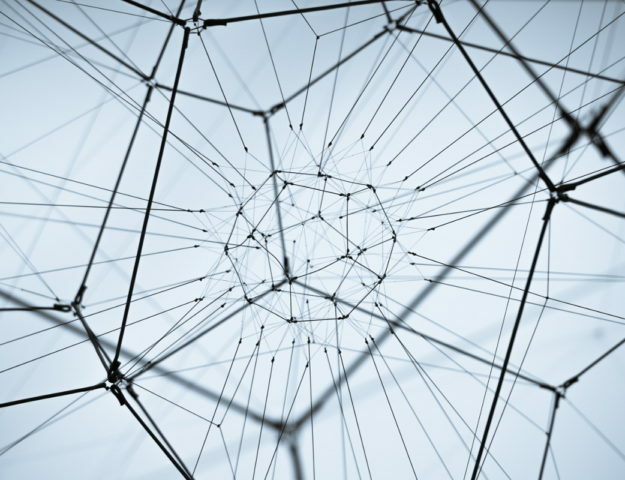 in a real-world application, account enumeration would be a very real security issue. There’s a neat application behind this book in the form of a Tic-Tac-Toe game with external auth providers, a method for creating games and inviting players, and a leader board of sorts. All of that is pretty impressive in itself, and its definitely worth reading the book to find out specifically how De Oliveira and Bruchet implemented them. £24.70 (with the eBook being listed at £8.60). Whether, what becomes a copy/paste-a-thon after the halfway mark is worth paying that much is down to personal preference. I managed to pick up the eBook version (from Packt) for £4.80 during a sale, and I feel like it was worth about that much. That might sound really harsh, but remember that half of this book reads like a series of blog posts which you’re encouraged to copy/paste along with. I can see this book being a useful starting point for anyone who knows nothing about either .NET Core or ASP NET Core, but if you have any experience with those technologies then there will be little for you in this book. I didn’t get a huge amount out of reading this book. 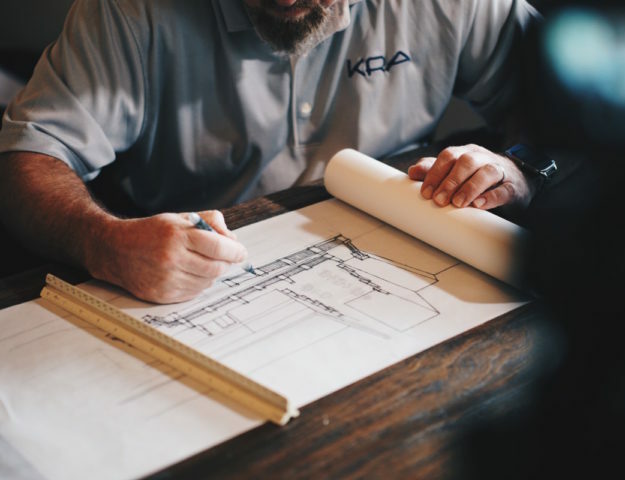 I picked up on some cool things here and there, as I’m sure we all do when reading through blog posts. Have you read this book? What did you think to it? 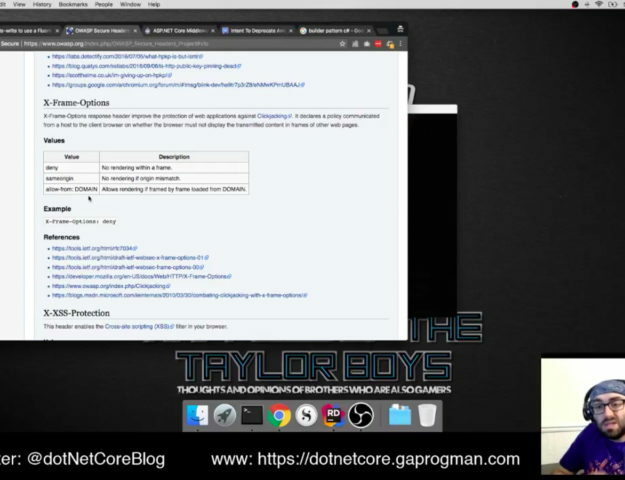 If you have yet to read any books on .NET Core or ASP.NET Core, what’s stopping you? Is it the same issue I had: that everything changes, and very quickly during the first few major versions of a technology or framework?